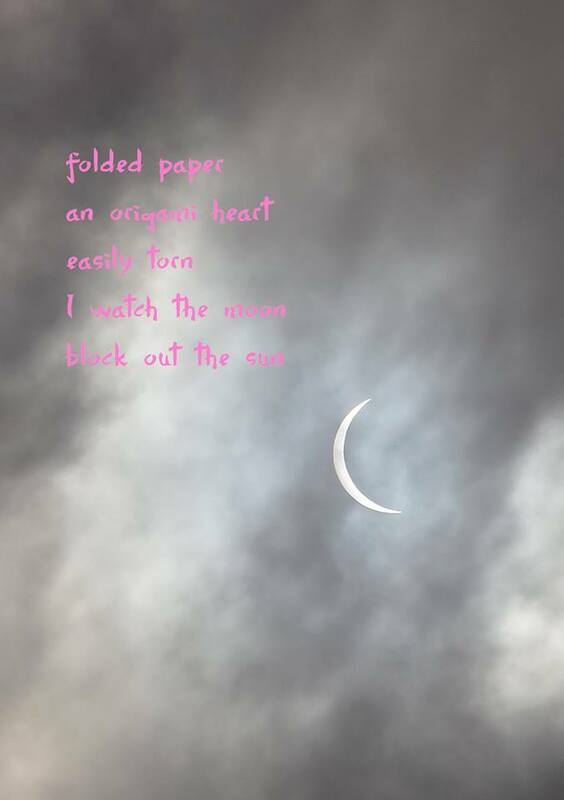 This entry was posted in Uncategorized and tagged art, artwork, beauty, butterfly, dawn, freeverse poetry, gratitude, haiku, hedgerow poems, inspiration, love, micropoetry, moon, nature, origami, summer, tanka, tanshi by Caroline Skanne. Bookmark the permalink. I really enjoy reading these poems. They feel like old friends sharing. I’m thankful to be in their company. Lovely collection. Each one pricks my mind and heart. A nice, succinct collection. I like the somewhat longer pieces. Read so much haiku on Twitter. glad you enjoyed the issue!